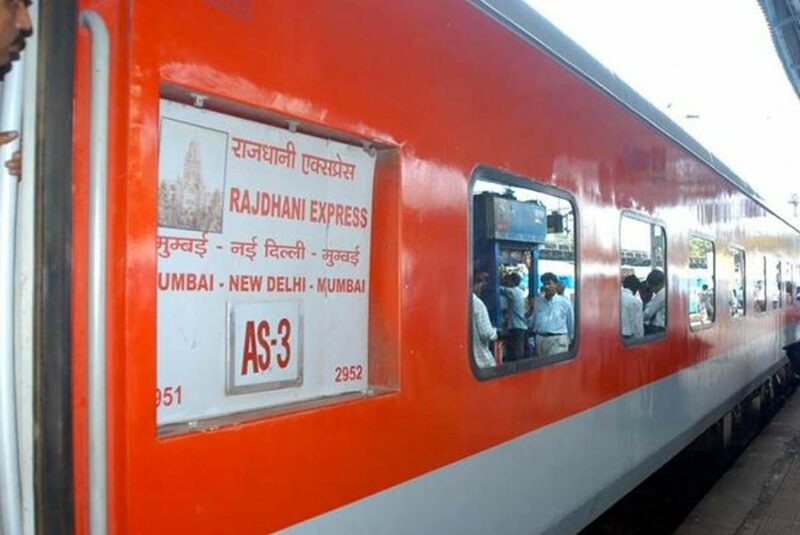 Delhi-Mumbai Rajdhani Express To Be Revamped Into Modern Line Of Trains! 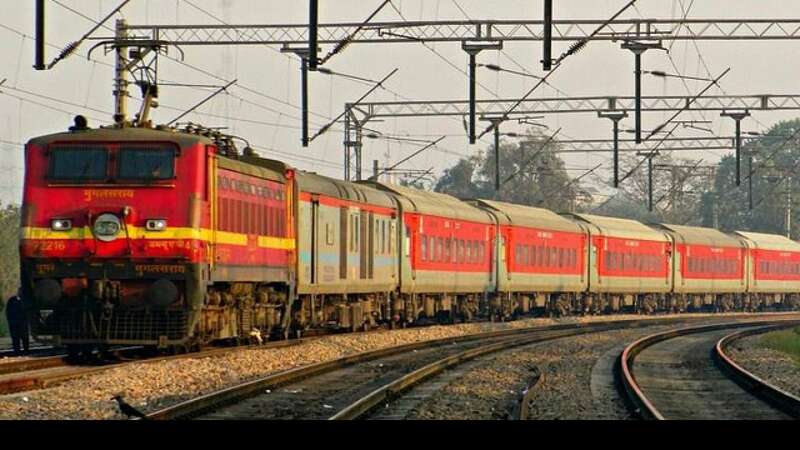 After a much-awaited refurbishment of various train lines across states – the Delhi Mumbai line is also getting revamped. And we couldn’t help but take a sigh of relief! And guess what? According to the new plans and the project undertaken by Western Railway – the washrooms will be cleaner, safer and, of course, swankier! According to the plan, WR has painted Shatabdi Express rakes with dust-resistant polyurethane paint. Besides providing retro-reflective destination boards and coach number plates so passengers can find their coach in the dark. In fact, they used anti-graffiti coated designer wraps for the interiors, along with a new paint coating on wall panels. GB Road’s Oldest Restaurant Serves Delish Chicken Lollipop And Cocktails! 4 Reasons Why Double Decker And Oreo Waffle Are Drivin’ Delhiites CRAZY!